The diverse communities who have lived in the badlands of Montana and North Dakota have seen dramatic changes over centuries—boom towns have withered into ghost towns when the weather turned or jobs disappeared, only to thrive again. Today, an influx of people, wealth and development is once again transforming the area. 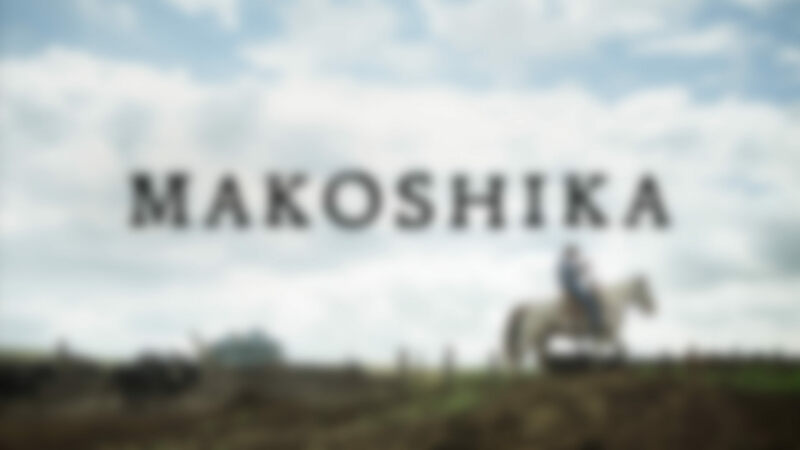 Makoshika is an artful, informative portrait of a fascinating American region undergoing yet another huge transformation.